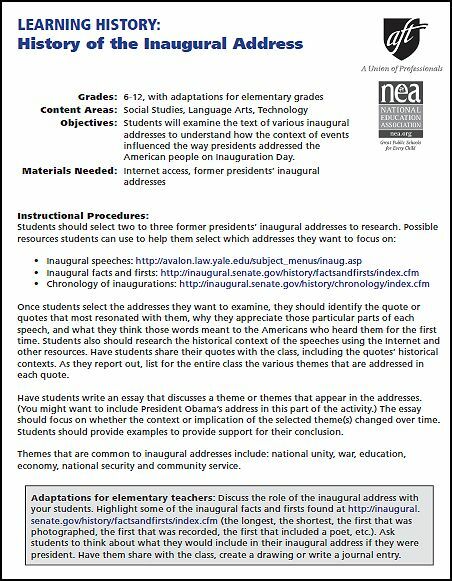 The below resources designed to use for President's Day but many can be used all throughout the year as well.. We also have many additional President teaching resources. Click here to view! Not a Download Club subscriber? Purchase here.